Get a cute caricature drawing, which will be drawn in colored pencils on paper by one of our professional Photolamus artist. 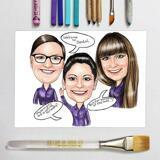 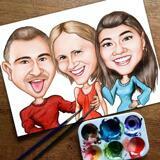 Caricature will be drawn based on your photos and requirements. 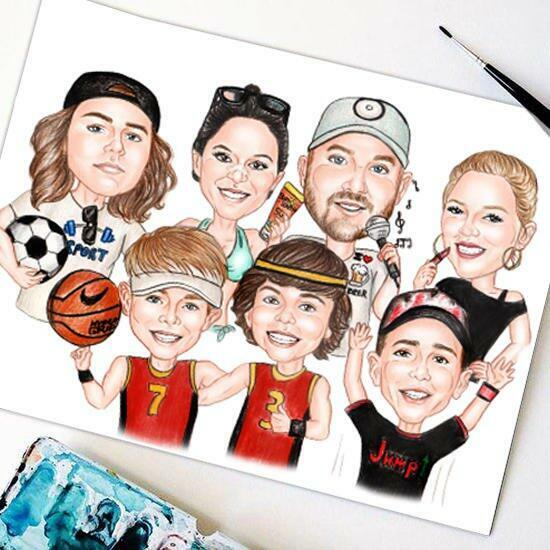 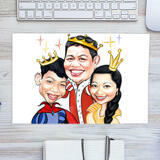 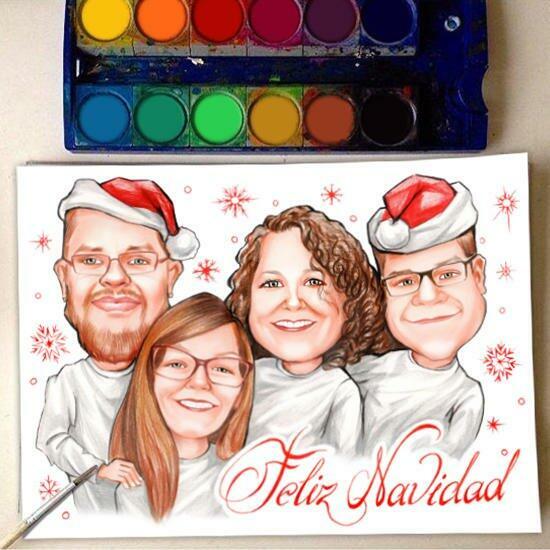 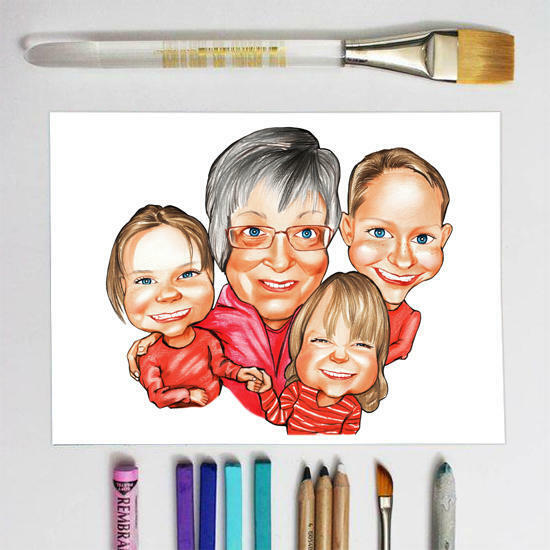 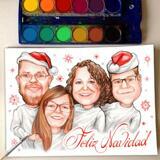 Caricature will make a unique gift on Birthdays, Christmas, Mother's Day or Father's Day. 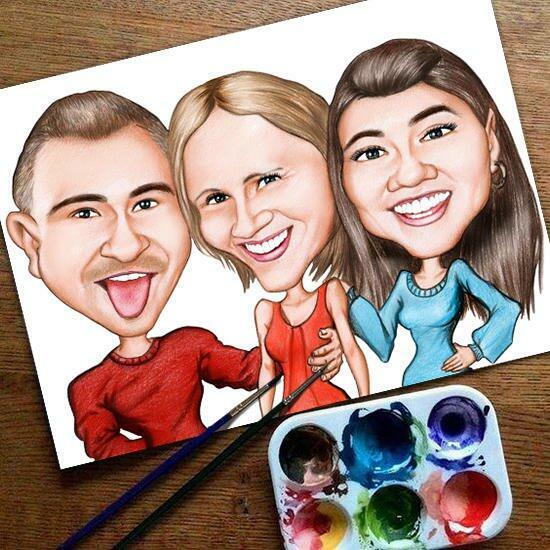 Caricature will be delivered within 20 days by post. 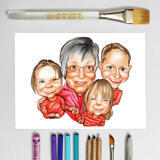 You will get a professional, high quality drawing on paper, which can be mounted in any frame of the desired size. Worldwide delivery.